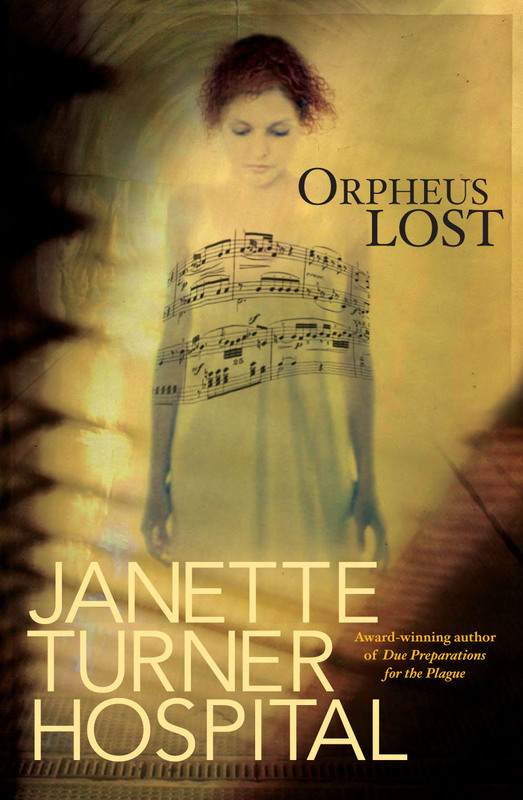 This entry was posted in Literature, Solo Vocal Music and tagged Gluck, Janette Turner Hospital, novel, opera, Orpheus. Bookmark the permalink. Beautiful, beautiful, beautiful. Thank you Bronwyn.